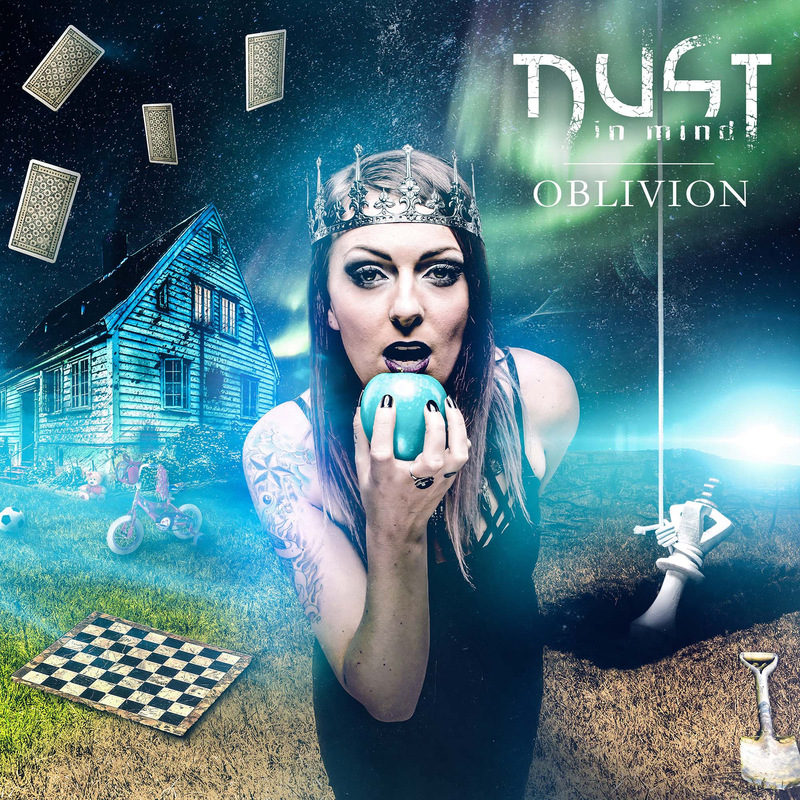 Les Fleurs Du Mal WebZine: NEW DUST IN MIND VIDEO! 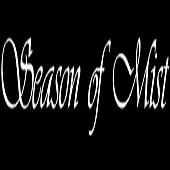 DUST IN MIND are back and are auguring a heatwave for the upcoming spring! Whoever has thought after the great debut-album “Never Look Back” that this was all they got, will be disabused with the new firework of an album, namely “Oblivion”. Like they already have signalized in 2015 there is only one direction for the French musicians: straight forward!